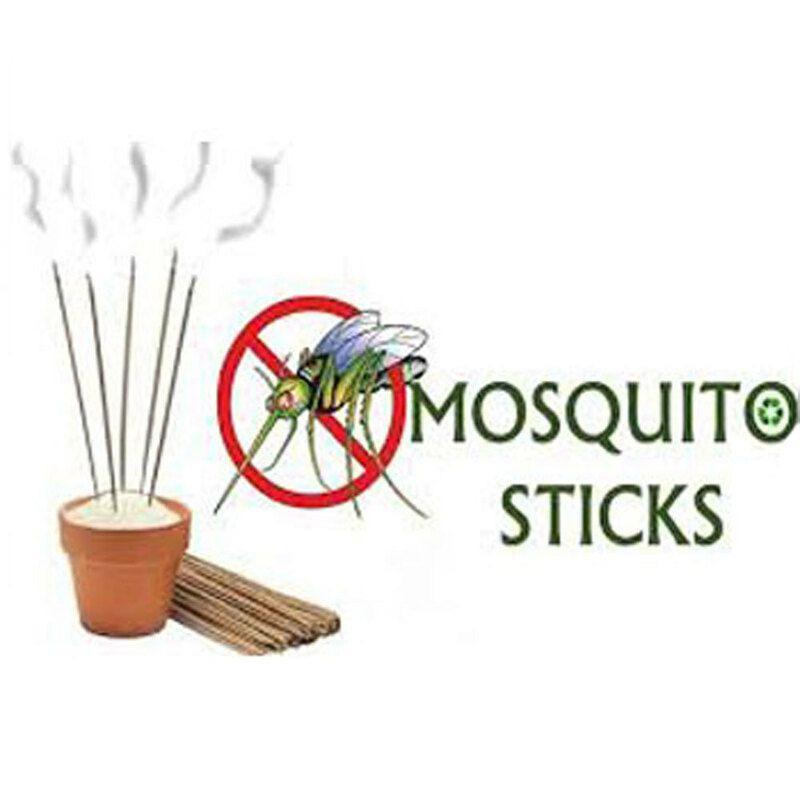 Mosquito Sticks are mosquito repellent sticks. 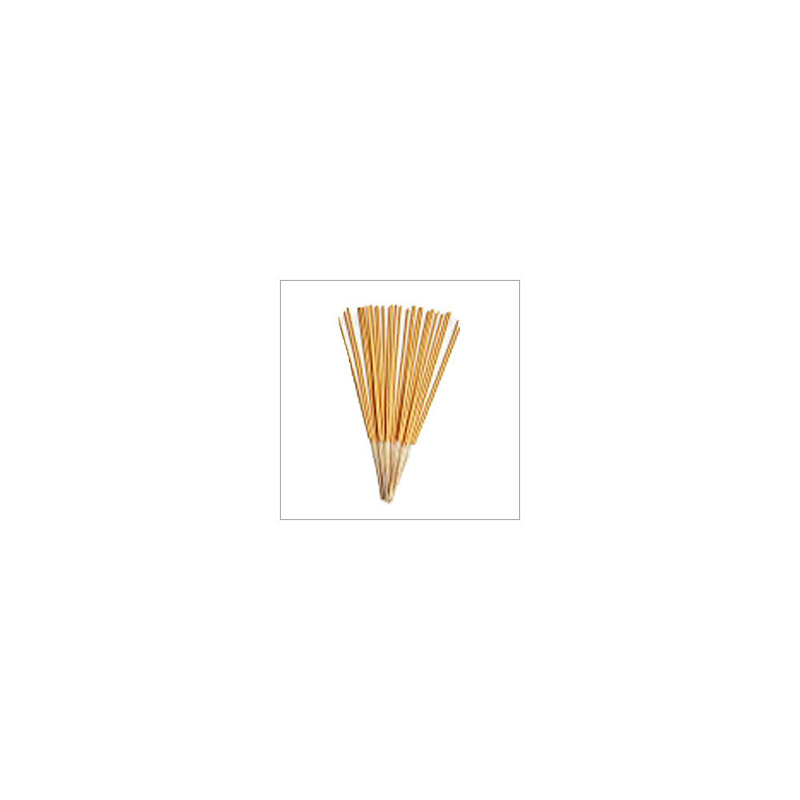 We Provide chemical free sticks. They can easily be used without worrying of breathing or allergy problems due to there fumes. They can easily be used and carried while traveling. They are safe, non-toxic to humans. Further they should be kept away from the reach of children.